Hi all – an update (for those interested) about recent initiatives that APC has been working on with our members and networks. working with members and networks to promote internet related human rights issues in the United Nations. and violence against women (Philippines). each of these countries at the United Nations in May 2012.
sending human rights defenders to attend and advocate for follow up action and concrete proposals. 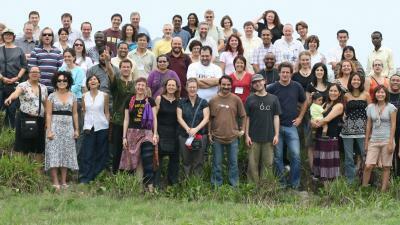 community and those familiar with the roles and activities of ICANN and related bodies.